From care to color, L’ANZA heals, seals, and protects hair in over 40 countries worldwide. 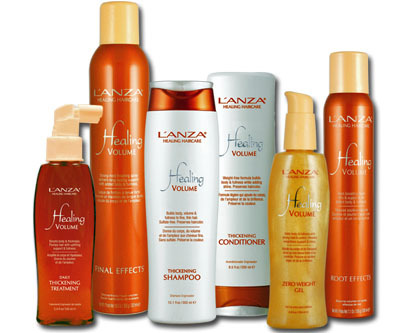 L’ANZA is an independently-owned and operated company, dedicated to finding healing solutions to your haircare needs. Since 1985, L’ANZA has targeted the causes of damaged hair, not just the symptoms, combining the latest technological innovations with the healing elements of nature. L’ANZA products do not contain any known carcinogens and are never tested on animals. To promote a healthy and sustainable earth, our packaging is made from recycled materials and is recyclable.